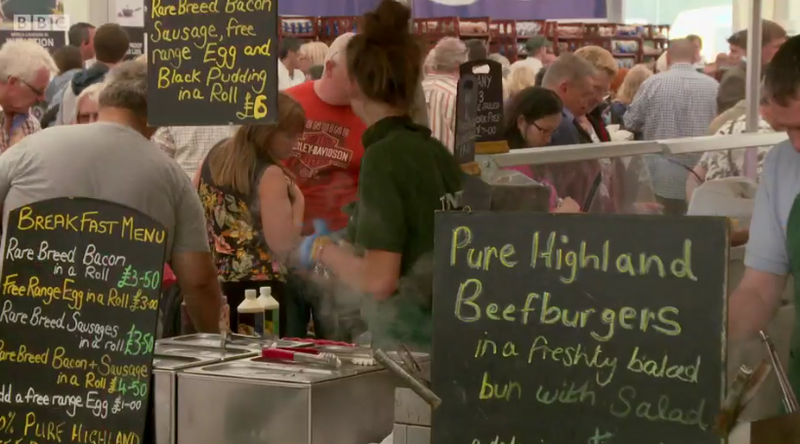 The 2015 Cheshire County Show has featured on the popular BBC One programme Escape to the Country today. The episode, hosted by Sonali Shah, follows the story of her house hunt for ex-pat couple Ronaldo and Trish who live in Germany but want to relocate to Cheshire. And what better way to give the couple a flavour of what could lie in store for them in the county than a visit to the Cheshire County Show, as it was known in 2015. The event became the Royal Cheshire County Show in the early part of 2016 when it received approval to use the title from the Home Office. 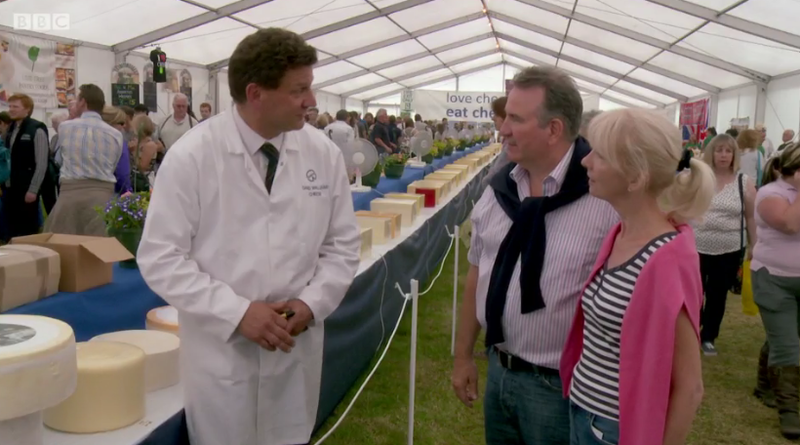 In the episode, viewers see Trish and Ronaldo being greeted by Royal Cheshire County Show Executive Director Nigel Evans who gives them an overview of the event’s history. “Cheshire cheese is one the country’s oldest – it dates back to Roman times,” he says. View the full episode on BBC iPlayer now. Tickets to this year’s Royal Cheshire County Show on June 21 and 22 are now available with an early bird discount for online purchase. Visit the ‘Ticket’ section of this website for full details. Plus, check out the fantastic attractions that will be on offer to Show visitors here.